I started to cry and realized that I’ve been trying to rely on myself to get through the storm. What I need most right now is to trust that God will take care of me. Rachel and Paul are so much in love and it definitely shows. They look like they were made for each other. 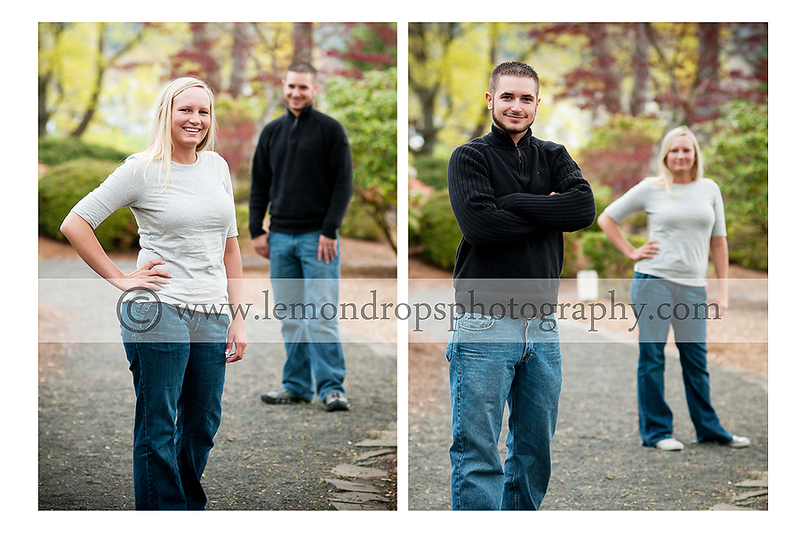 I did their engagement session this last week at Lake Sacajawea. They are getting married at the Community Church right across the lake, so it was a perfect spot for their engagement session. The gardens are beautiful this time of year with all the beautiful reds, greens, and yellows. They’re a fun couple and I can’t wait to do their wedding on July 6th. Thanks Rachel and Paul! I hope you enjoy your preview! Awww this little girl is such a doll. I seriously love newborn sessions. She was such a great sport about us messing with her. She even fell asleep when we were doing the family photos. I could have spent all day with her. It was interesting going from all these seniors I’ve been photographing to such a tiny little squishy bebe. I had a really nice time today. Kyle had a quick 30 minute mini session with me this last week. He’s really into baseball (and quite good I hear). 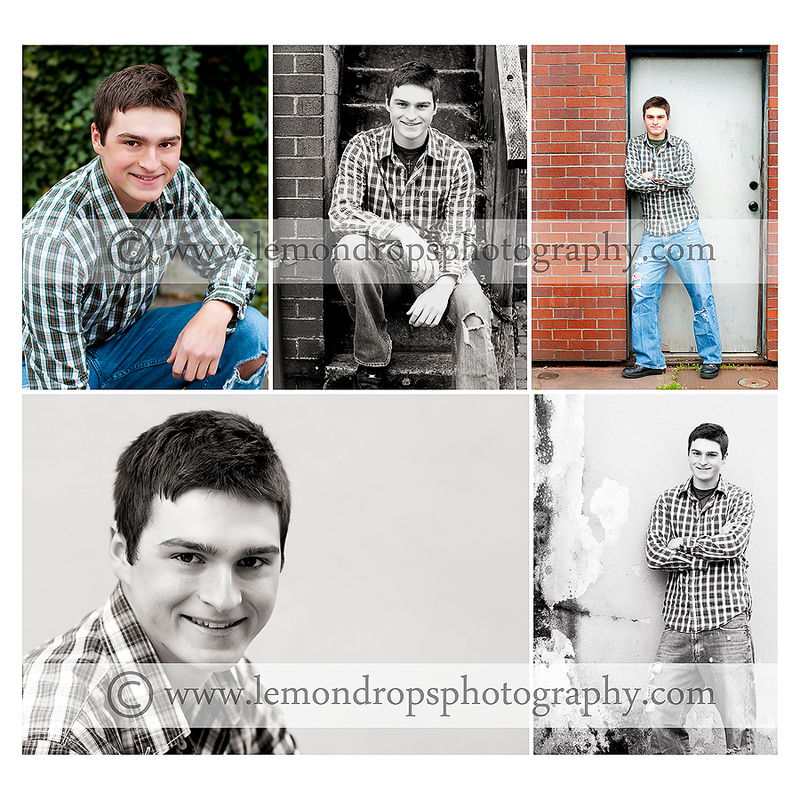 We hit downtown Longview for some fun “urban” spots for his senior photos. I hope you enjoy your preview! My art in a gallery!! I submitted a piece of art work for a showing in a gallery and it was accepted! I am excited to announce that my photo of mine will be on display at the Sixth Street Gallery in Vancouver, WA. The art will go on display on May 1st through May 30th. I know I’m a bit early announcing it, but I wanted to make sure I didn’t forget to share it here on my blog. I’m also not too ashamed to admit that I’m excited about it! 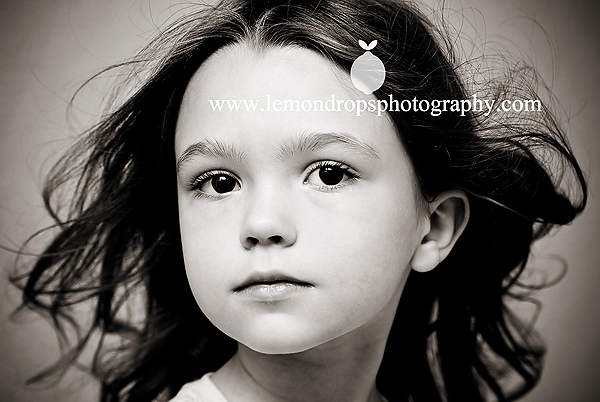 The theme of the show is “Staring Back: Portraiture.” I titled my photo “The Beauty of a Child.” The submission requirements called for you to interpret this theme in any way you’d like. I took it literally and submitted a photo of her staring back. Unlike some artists, I’m not too deep into the meaning of my photos. I do tend to like serious photos versus smiling photos since only some of our emotion is smiling. It’s interesting to me to see serious faces of children since children are often depicted laughing or smiling.